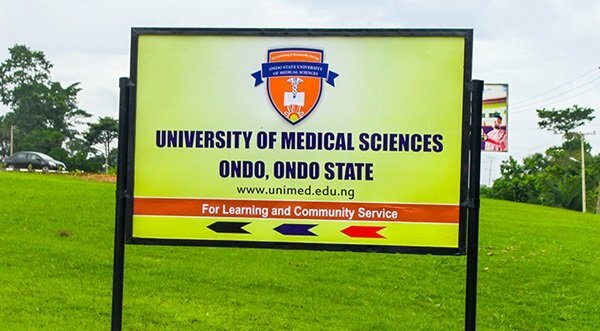 UNIMED admission list is out – The management of the University of Medical Science (UNIMED), Ondo State, has released the list of candidates offered provisional admission into its DEGREE programmes for the 2018/2019 academic session. UNIMED first batch admission list contains the names of candidates offered provisional admission into the university’s various DEGREE programmes. How to Check UNIMED Admission List. Go to UNIMED admission status checking portal @ https://www.unimed.edu.ng/portal/admission_status.php. Finally, click on ‘Check’ to access your admission list. Successfully admitted? Go to JAMB CAPS portal to ACCEPT or REJECT the admission offer — How to Reject/Accept Your Admission on JAMB CAPS. Not yet admitted? Kindly keep checking through the UNIMED admission status checking portal link above. Congratulations to all the candidates that made it to UNIMED first batch admission list.